Whether you want to pursue it as a business opportunity or a fun hobby, running a lifestyle blog can be an extremely rewarding experience. You can share, well, whatever you like – be it fun days out, reviews of your favourite films or your favourite snaps from your latest holiday. Whatever you choose to talk about, you want your blog to look its best so today we’re sharing ten high quality lifestyle blog themes to help get you started. This powerful and well-designed theme is the perfect choice for a lifestyle blogger who wants full control over the look and feel of their site. With over 120 styling options available the possibilities are endless. 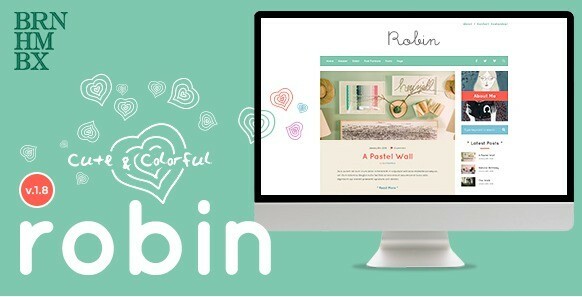 Robin is a sweet, colourful design that lends itself well to lifestyle, craft or cookery blogs. 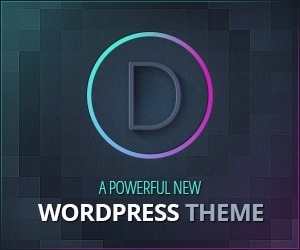 It contains a unique colour scheme and pretty fonts that will allow you to craft your own corner of the internet, just the way you want it. 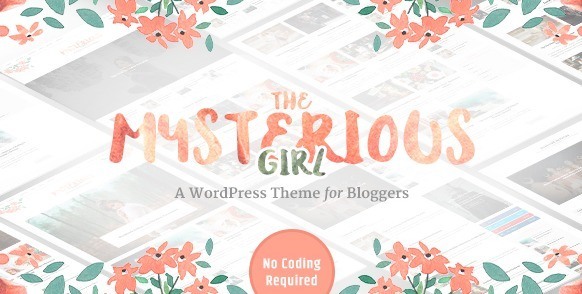 A WordPress theme for bloggers who want a high quality site but don’t have years of coding experience, The Mysterious Girl comes with Visual Composer to help you create your site with a simple drag and drop interface. Both responsive and retina ready, Noemi was designed to put the focus on your individuality and creativity. 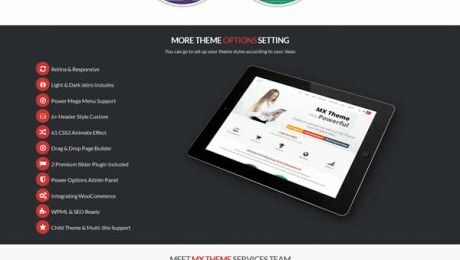 The interesting layout will keep your readers coming back for more and there are more than ten layout options to give you scope for years of redesigns. 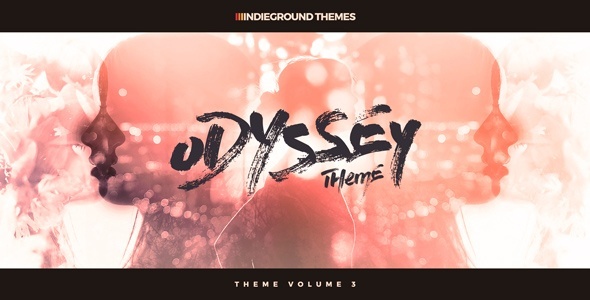 Perfect for bloggers who want to tell a story with their words and pictures, Odyssey features a simple, elegant design and a custom post slider to help you keep your blog on trend. 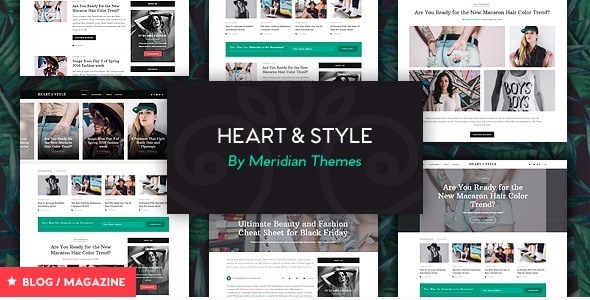 Meridian Themes are the developers behind Heart & Style, an aesthetically pleasing lifestyle blog theme that features multiple page layouts and plenty of white space to tap into this year’s minimalist web design trend. 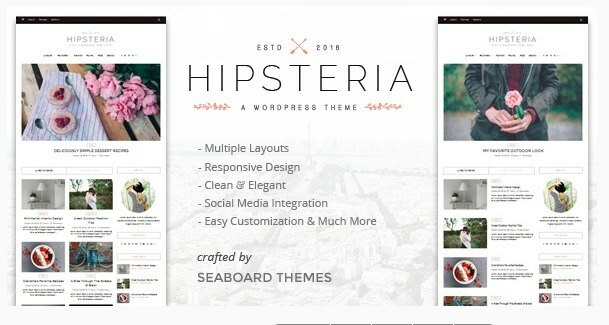 A modern theme that was designed with bloggers in mind, Harper has a chic layout that will help you elevate your blog to the next level. Everything about Harper’s design was crafted to help you connect with your audience and gain loyal followers. 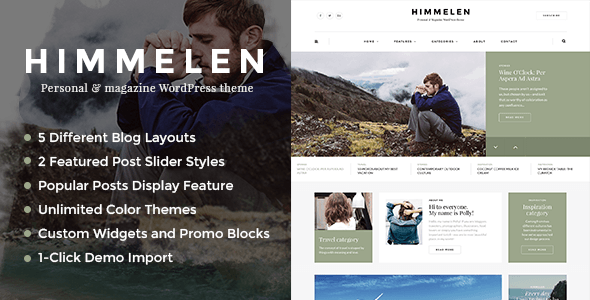 A clean theme that’s a great pick for creatives, Himmelen fits in with all lifestyle blog types – whether you want to talk about your latest travel adventures or an amazing new recipe you created in the kitchen. 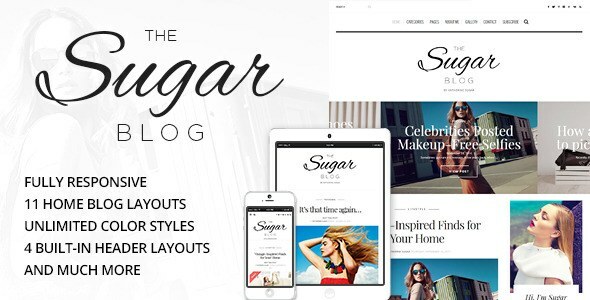 SugarBlog is all about telling stories, which makes it the perfect pick for a lifestyle blogger. As well as looking great, it’s also packed full of great features, including multiple header layouts, image galleries and nine different post formats. 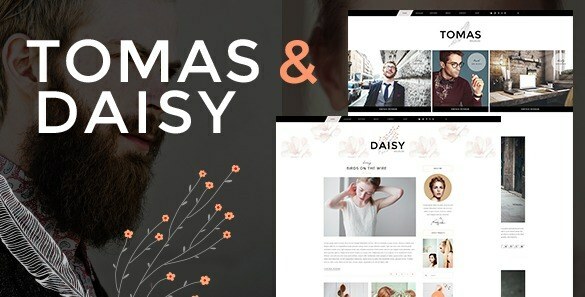 As you might have guessed from the title, Tomas & Daisy gives you two distinct styles in one, so you can switch between designs to see which best fits in with your blog’s aesthetic. 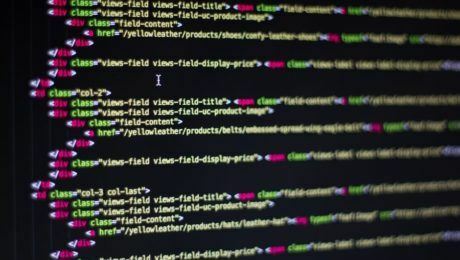 The eye-catching blog post carousel means readers will never miss a post and the floating header types give your blog a unique feel.